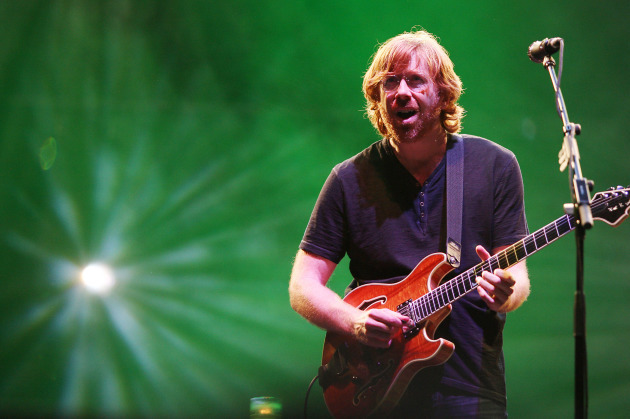 The 16-year wait will soon be over for Phish phans in the Twin Cities: The Vermont-reared jam-band heroes have confirmed a June 22 date at Xcel Energy Center in St. Paul, and it looks like the show will be the first date on the quartet’s summer tour. Tickets for the concert (which falls on a Wednesday) will formally go on sale Feb. 27 at 11 a.m. through Ticketmaster for $45 and $65. However, the band has implemented an “online ticket request” waiting system to combat scalping for the best seats, which is already underway at tickets.phish.com. Deadline for the request system is Feb. 21. The St. Paul date is the first one listed on the band’s just-released summer itinerary, and it falls right before two big shows at Wrigley Field in Chicago on June 24-25. Phish’s last time in town was at Target Center in September 2000.